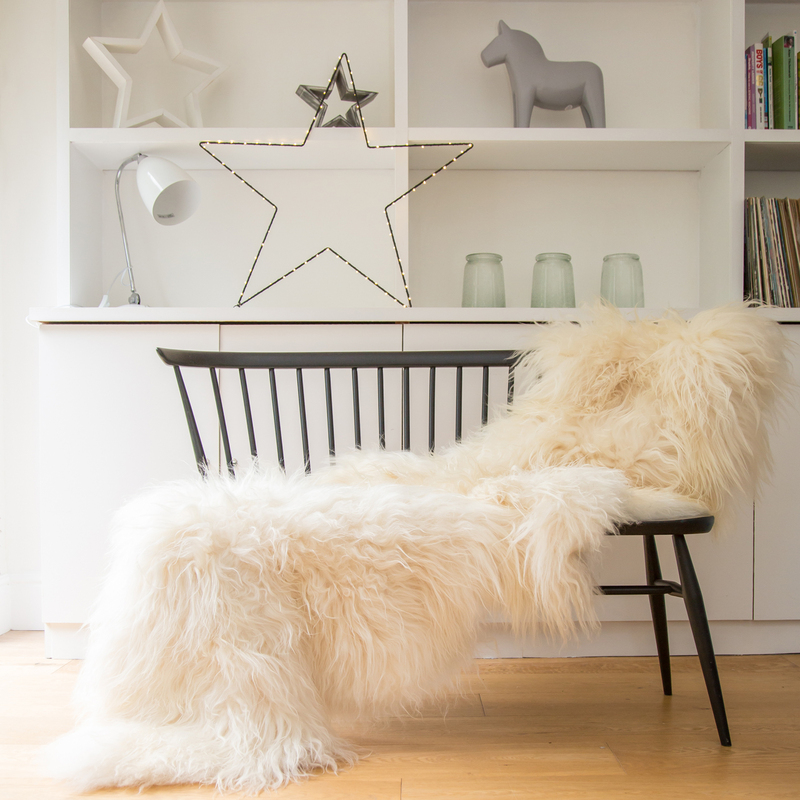 A stunning off white sheepskin with long luxurious fur. 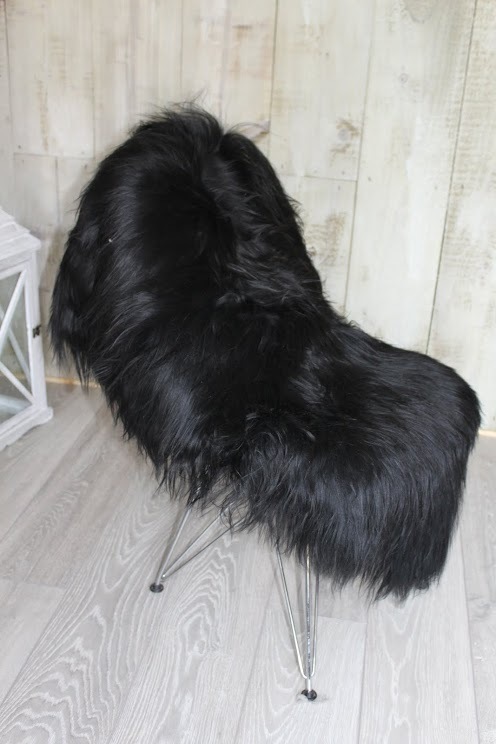 Perfect to drape over a large chair or sofa to add a scandi touch to any interior. 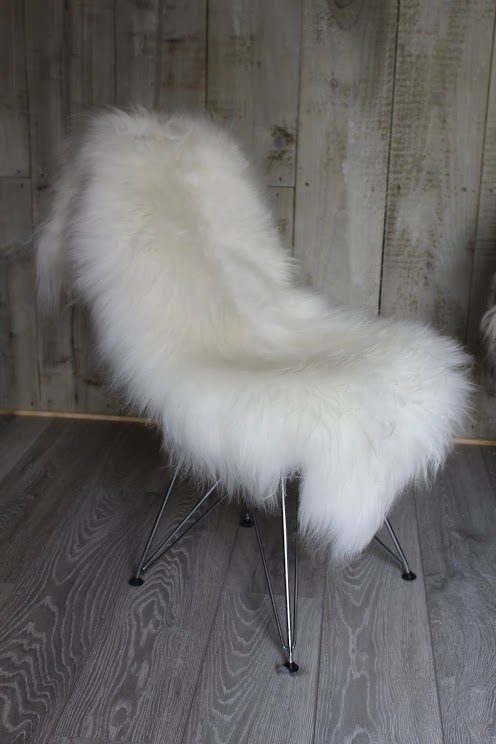 Be the first to review “Large Ivory Icelandic Sheepskin” Click here to cancel reply.